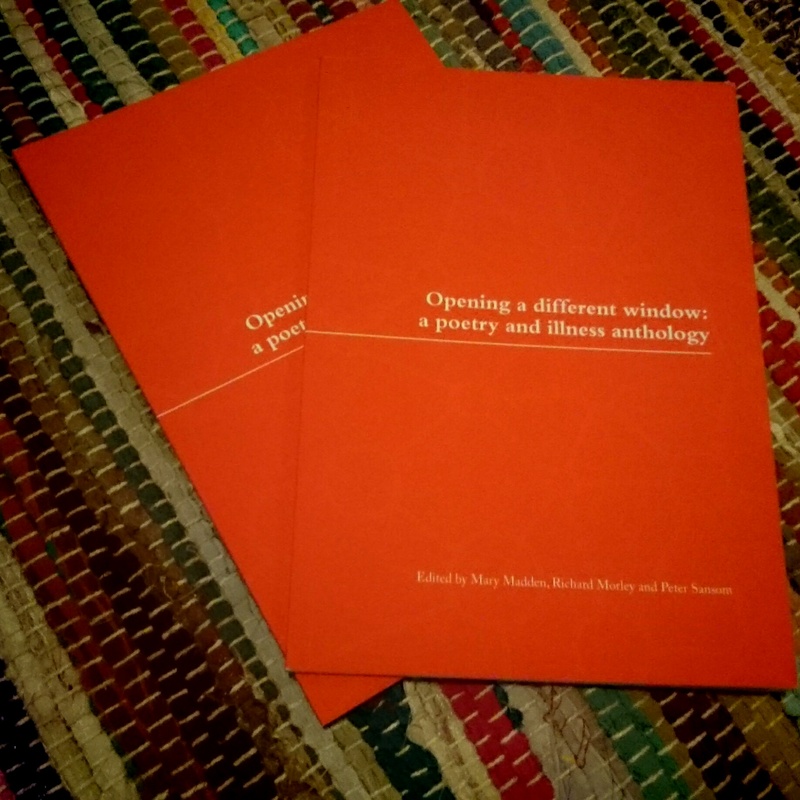 Very excitingly, two of my poems have been published in ‘Opening a different window: a poetry and illness anthology’. If you’re interested, you can download it for £5.95. Author hejyorkPosted on January 6, 2015 June 2, 2015 Categories Ehlers Danlos Syndrome, Mental Health, Poetry, WritingTags creative writing, ehlers danlos, ehlers danlos syndrome, Mental health, pain, physical health, physical pain, poetry, poetry and illness, writing3 Comments on Published! Author hejyorkPosted on September 11, 2014 June 2, 2015 Categories Ehlers Danlos Syndrome, Poetry, WritingTags creative writing, Mental health, poetry, poetry and illness, poetry workshop, published, writingLeave a comment on Soon to be published! #YouCanSeeIt came across my twitter feed this weekend. Inspired by this post, it’s about the visible signs of invisible illness. I was in Brussels for a weekend away when I saw the hashtag. Being away and exploring a new place was great but I was feeling particularly annoyed with one of my invisible illnesses. Ehlers Danlos Syndrome or Hypermobility Syndrome is a genetic condition which affects the make up of collagen which unfortunately in turn, makes up a lot of the human body. The main way I am affected is chronic joint and muscle pain including joint dislocations and subluxations as well as fatigue. And by fatigue I don’t mean being a little bit tired but being exhausted most of the time and never having a refreshing nights sleep. Being so mentally and physically tired that you can no longer speak and the idea that you might want to swing your legs onto the bed for comfort is out of reach.